View cart “VIP 100-STD (10″ IP Monitor)” has been added to your basket. 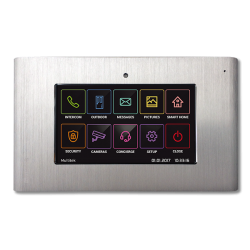 Introducing the latest innovation from Multitek, a user friendly touch screen Door Panel. 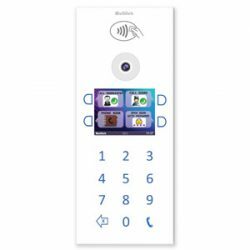 With an interactive 7” display, at a single touch can call the room, call security, call reception, navigate phone book directory and open the door with a password or RFID card. 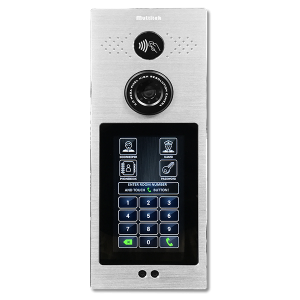 The DIP70 Touch is suitable for securing the entrance of apartments and office buildings.